BMMI Episode 036: Mummy Virus – GHOST PARTY! What is a mummy but a cocoon? And if a mummy is but a cocoon then what is the butterfly? 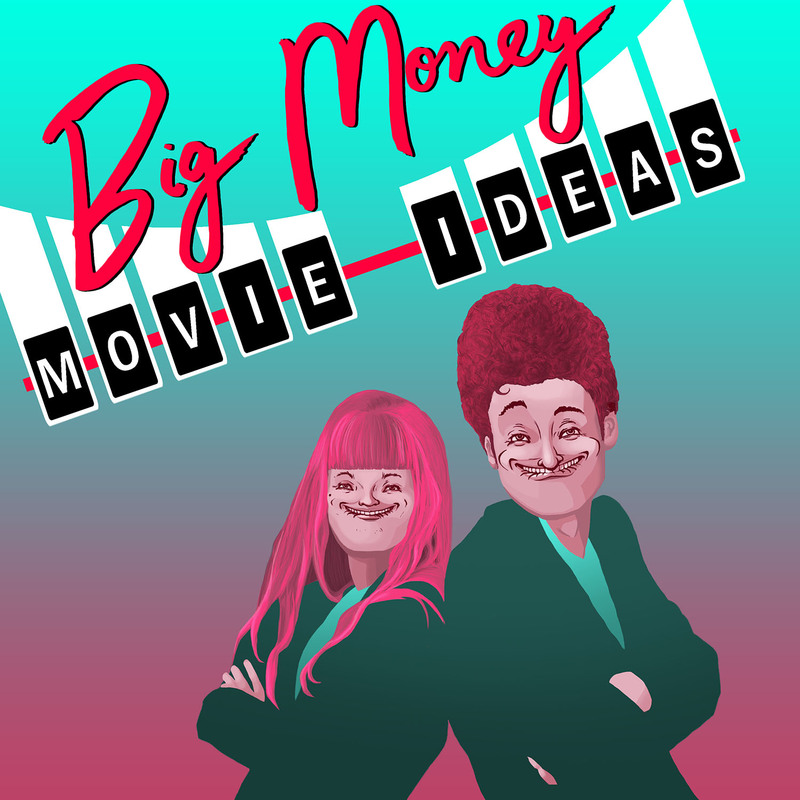 This week Andrew and Kelsey turn the mummy movie genre on it’s bandaged head. A group of explorers unwrap a mummy and catch a mouthful of curse spores that visit upon a small town all of the plagues of Egypt. This poster shows a blown up image of a single cell of the curse spores. Move over Tom Cruise, there’s another movie about mummies in town.